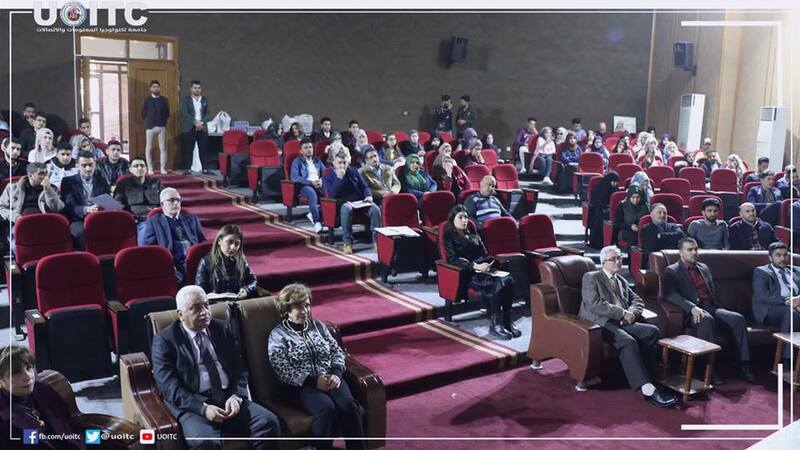 The University Organizes A Workshop about Commercial Applications..
Business Informatics College / University of Information Technology and Communication has organized a workshop about commercial applications. 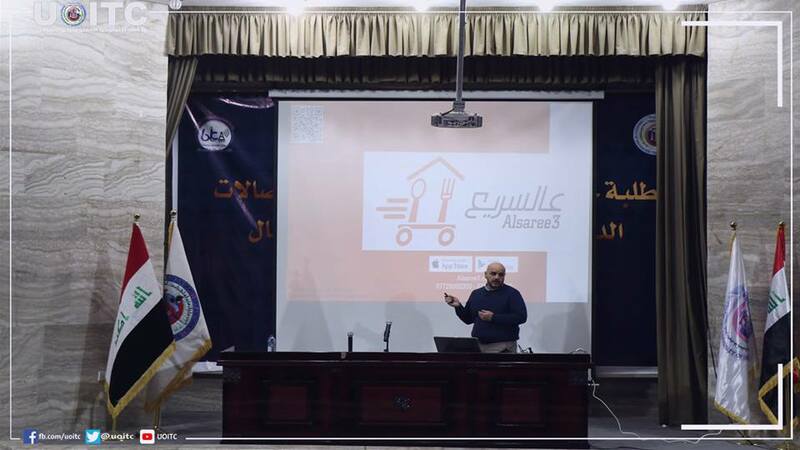 The workshop’s main goal was to introduce the college’s students to working market in a realistic way, where (al-sareea’) working team’s manager (Ahmad Subhi Mahdi) was the honer guest in the workshop in order so as to enrich the students with necessary information and qualifications required in order to start such project. The application’s team manager talked about most important computer skills that enhance students’ qualifications by completing training courses that qualify the students of Business Informatics College to maintain necessary skills for market needs. 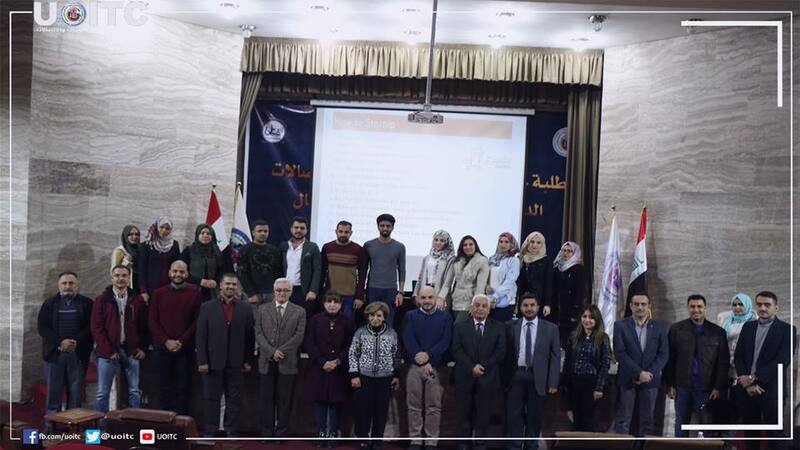 The workshop mainly pointed to the significance of maintaining solid databases for the applications and the necessary skills required for applications’ integrity and coherency and insuring them to be updatable, especially mobile applications. 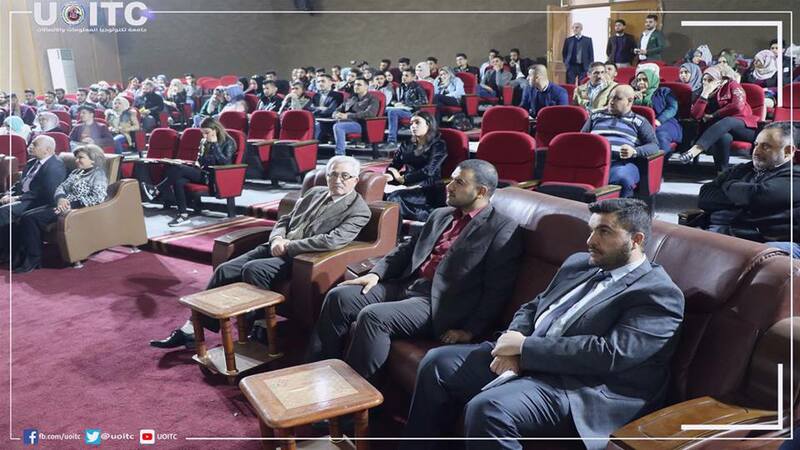 The speaker has also mentioned that there is an agreement with International Oracle Academy which facilitates gaining necessary training courses for students seeking a database career.